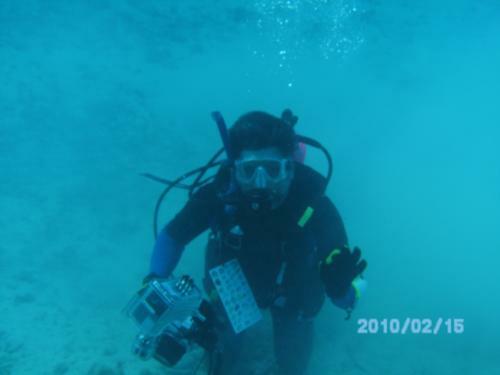 East Ping Chau Island is home to several different diving sites. This area is known to have over 60 different species of coral, both soft and hard, and is frequented by turtles, sea urchins and fish that occupy the anemones. 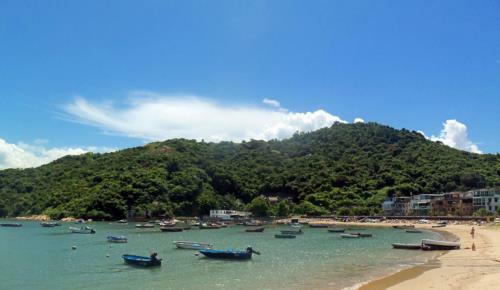 While on this island you can visit other diving sites including East Point, Ping Chau Steps, and Ping Chau Coral Beach. Port Island is close to Mirs Bay and only accessible by private boat. What makes this island unique is that there are three small bays located north, south and west, which allows for plenty of diving opportunities. The deep blue water has depths of about 10-25 meters and offers a variety of coral and crustaceans for your viewing pleasure. Breaker Reef is located in the center of Mirs Bay and has the most coral cover of the Hong Kong sites. This is a picturesque dive site for seeing a variety of sea life, including sharks, colorful fish and several types of coral. Make sure to visit during peak visibility conditions in order to truly immerse yourself in the reef. Nine Pins is one of the top locations in Hong Kong due to the sheer amount of marine life you can see while diving there. It’s located near Clearwater Bay and is a great location for new divers to visit due to the excellent visibility and manageable depths. The good thing about this spot is the fact that it overlooks majestic landscapes which all add to your overall diving experience. Pedro Blanco is another excellent diving site to visit, although it takes roughly two hours to get there from Hong Kong Island via boat. Divers who have visited believe it’s well worth the trip since you can expect to see mantas, octopus, turtles, whale sharks, marlins and barracudas. Aberdeen can be found near Hong Kong Island and is recommended for more experienced divers. The waters are 8 to 18 meters deep but are known to vary drastically. While the marine life is less abundant in Aberdeen, this is a great site to learn more about the underwater typography of the region. 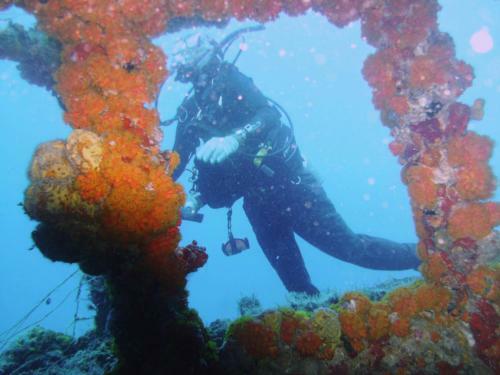 As diving is both physically and mentally demanding, with us often spending over 6 hours at a time exploring. After a long day underwater it is a common practice for divers in Hong Kong region to treat themselves to a relaxing spa visit, whether it be opting for a famous traditional Hong Kong massage or enjoying a soothing facial, it is the perfect way for relaxing both body and mind and a perfect ending to a day full of exploration and excitement. Next time you visit Hong Kong make sure to look into visiting one of these dive sites to experience the plethora of marine life and everything else that ocean has to offer. 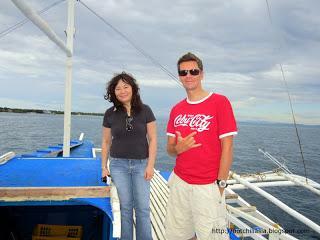 Thresher shark diving in Malapascua with my Rescue Diver student from Hong Kong. PARANORMAL DIVE SITES that would make great T.V. ?